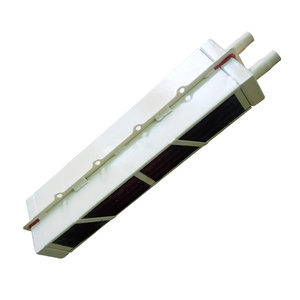 3.There is a small window on the side of the diesel engine to maintain easily. 4.The weight of the flywheel is added , so it is easy to start by hand. 5.The flywheels power take-offs can be equipped with the outboard machinery or marine gearbox. HF-480M small 40hp inboard diesel boat engine with gearbox Technical data Model HF-480M Type Vertical,water-cooled,4-Stroke,Direction injection conbustion chamber No. Control panel : Control panel dimension : If you buy our marine diesel engines , we supply some spare parts free such as filters and so on . 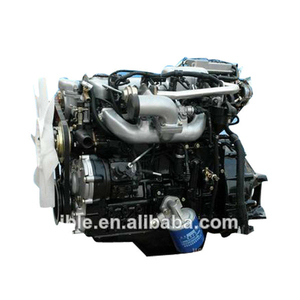 like the picture: As for supplier of marine diesel engines , we also supply engine spare parts to you when you need it in the future for repairing . 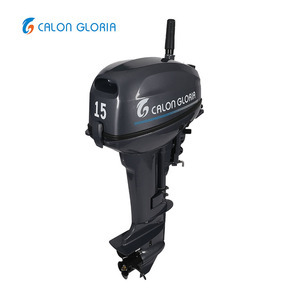 The price of a small fishing boat 15HP outboard diesel engines/motor for sale 1.The outboard motor is fit for fiberglass boat, inflatable boat, aluminum boat and other sail boat,fishing boat. Specification Model JST15D Type V-twin, 4-stroke, water cooled, DI No. output (HP) 15 Lubricating way Forced Lubrication Fuel consumption (g/KW. At present, it has been formed with the walking tractor, diesel engine, other related agriclutural products. Q2: What about the minimum order quantity9 A: For the minium order quantity, that would be 1 at least . Q4: What about the delivery time9 A: 3-5 days afther receiving the deposit . Main application Small general sets ,air-compressor, inland ships , engineering machinery and processing machines for agricultural products and sideline products (eg. Thresher, rice mill , flour milling machine , fodder grinder) It is a popular matched Engines at present ,windly use in different farm fiels. Main application Small general sets ,air-compressor, inland ships , engineering machinery and processing machines for agricultural products and sideline products (eg. 4) Battery and electric starter included for electric start. 3) Our Main Products &gt; Air cooled diesel & gasoline engine. &gt; Diesel & Gasoline generator ( or generator set). Baoding Aohai Agricultural Machinery Parts Co., Ltd.
Small Boat Diesel Engine has been the major product in the Machinery Engines market over the past year, and it was very popular in United States,India,Wales,Canada and Philippines; As shown in the distribution chart, market shares of these countries are folowing: [ US:40.99%, IN:10.00%, GB:5.06%, CA:4.81%, PH:2.84%, other:36.30%]. 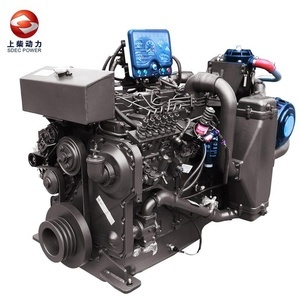 What's the trends of Small Boat Diesel Engine product's market in 2018 (Dec 2016 to Jan 2019)?we have studied one years data on online sales, global shipping, search, sourcing and requirements of following products Diesel Engine. 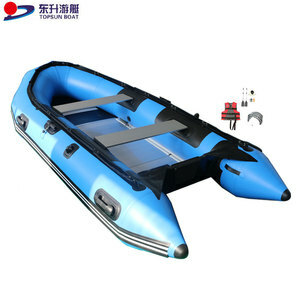 According to the trends of the three indices, The consultant suggested that the Small Boat Diesel Engine is still a product with market potential, but it needs to be carefully study with the later trend.Small boat diesel engine is normally an interesting product, and it widely used for automobile or boat engine. Alibaba.com is the most important platform for Small boat diesel engine product online whole sales, most of the golden suppliers on the platform comes from Shandong, Zhejiang, Jiangsu in China(Main Land), they produce qualified Small boat diesel engine Small boat diesel engine is obey following certifications: iso9001, iso or ce and support OEM and customized designs.